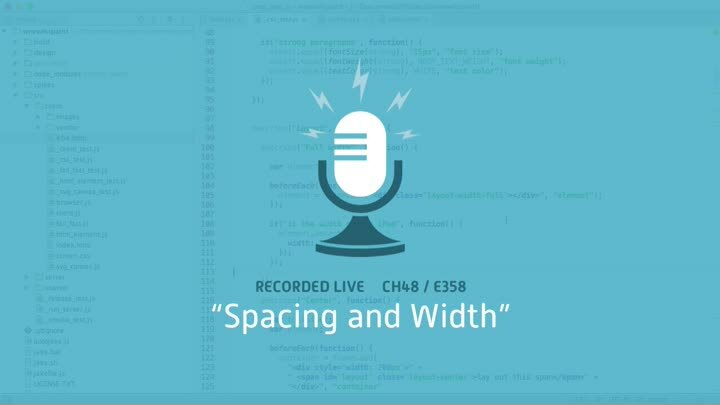 We finish up our “width” layout classes and move onto vertical spacing. Spacing’s a bit more challenging because our existing design has no consistency. We experiment with using a more-consistent rhythm and consider how to design our vertical layout classes.